The first thought that comes to mind when one thinks of Ireland is a pint of Guinness. 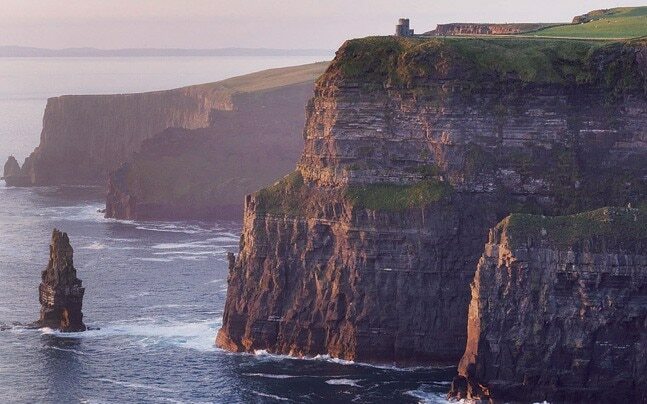 After a bit more probing, the vast Cliffs of Moher come into the picture. But Ireland, to be specific the Republic of Ireland, is much more than that. David Boyce, head of developing markets, Tourism Ireland, as well as 13 Irish tourism industry partners,who were in Delhi recently, spoke in detail to Mail Today about the many ways Ireland could be the perfect holiday destination for Indians. “About 30,000 Indians visited Ireland last year,” says Boyce. “We believe that the British Irish Visa Scheme (BIVS) is key. Certain areas are reporting double digits growth from Indians this year, January through August. 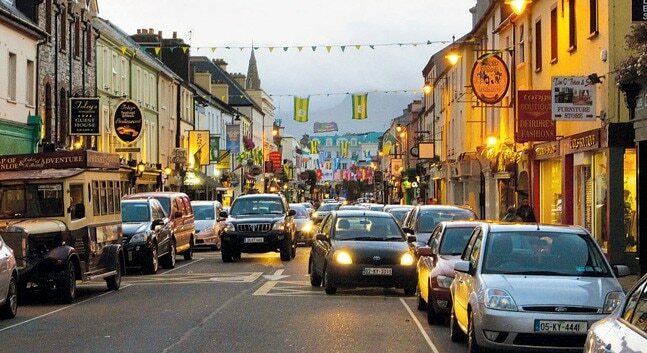 I think we need to promote the BIVS more in India, to make the population here aware of the visa scheme.” Most people who go to Ireland visit only the major cities of Dublin, Galway and Cork, and Boyce believes that those cities can be used as hooks to make people go beyond the popular cities, into the countryside. Gary Gorman, of Exploring Vacations, adds, “We are already strong in the Indian market, and help tourists with everything from selfdrives to theme-based itineraries.” You can also hop onto ferries, take part in festivals or visit the Irish National Stud & Gardens, if you’re so inclined. 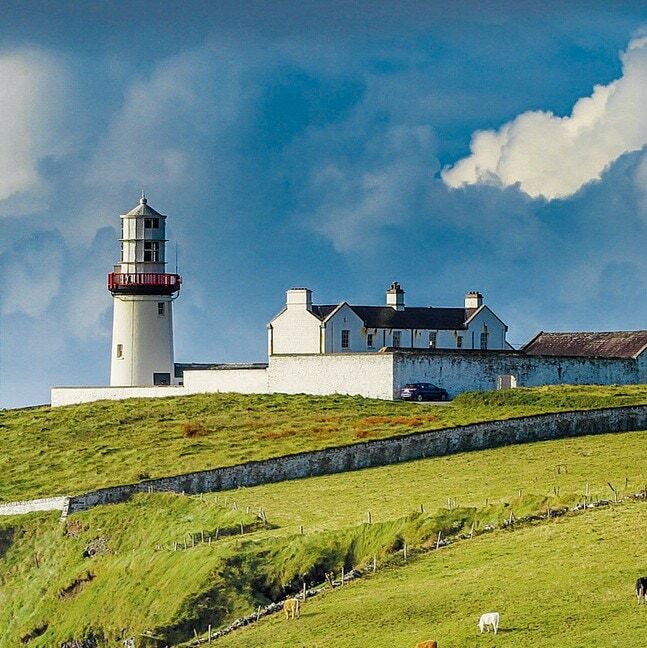 Going by the tourist’s preference, there is plenty to explore in the land of leprechauns. 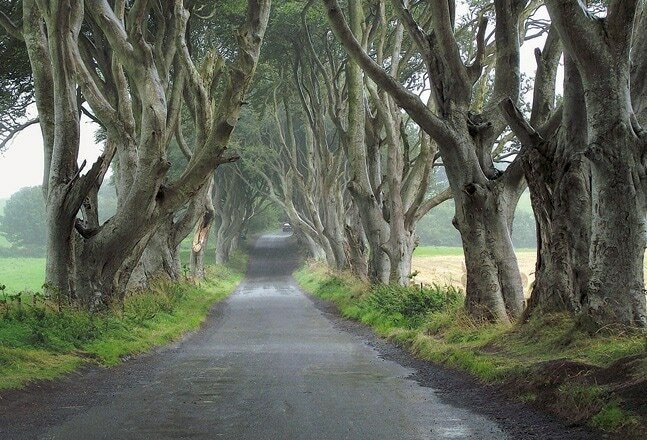 Northern Ireland is not just about Game of Thrones though. There are the cities of Belfast, Derry, Armagh and Bangor that you must visit. And, of course, there’s the famous Giant’s Causeway, which brings in thousands of visitors every year to the top of the island. “You can even self-drive along the coast to reach it,” adds Alexandra Mehaffy of the National Trust. Giant’s Causeway is a UNESCO World Heritage Site caused due to intense volcanic activity. It is a geological wonder consisting of over 40,000 interlocking basalt columns.